We take the day off. We remember Sharpeville. We say nice things about how wonderful our constitution is. However, every day, hundreds of families in South Africa across all socio-economic sectors experience violation of their safety and human rights through crime, and my family is no exception. Human safety is at risk for every South African, daily, precisely because basic human rights and dignity are not being protected. When a country lacks leadership and cannot deliver services efficiently on the ground; when the economy isn’t growing; when jobs and cash are scarce and families are hungry, the people will resort to negative behaviour, such as crime – to shine a light on the problems; to be heard, or just to survive. This is what human beings do. My field of speciality is parenting, and this is exactly how children behave when they feel invisible to their parents – they do stuff to get answers to these three fundamental questions that they ask, non-verbally and sub-consciously, every single day: Do you see me? Do you hear me? Am I important to you? You have a mandate to lead us, to protect us and to create an environment/climate in which your citizens can grow and thrive, not just survive (just like parents must do for their children). To our government, please hear this: when people are in survival mode they don’t uphold human rights. They do what they need to do to look after themselves. We, the citizens of South Africa, are part of a family of amazing and diverse individuals. To our government, role model what you want from your citizens. Our young people are emulating everything you do and don’t do. 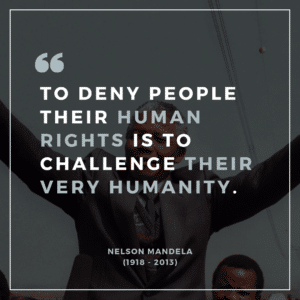 They are more than just a speech on Human Right’s Day. It starts with the actions you take. We may have a world class constitution, but what does that mean when your people are in survival mode? Talk is cheap. Speeches are meaningless. We need more conversations that matter and fewer speeches that don’t and, most importantly we need to see integrity in action. 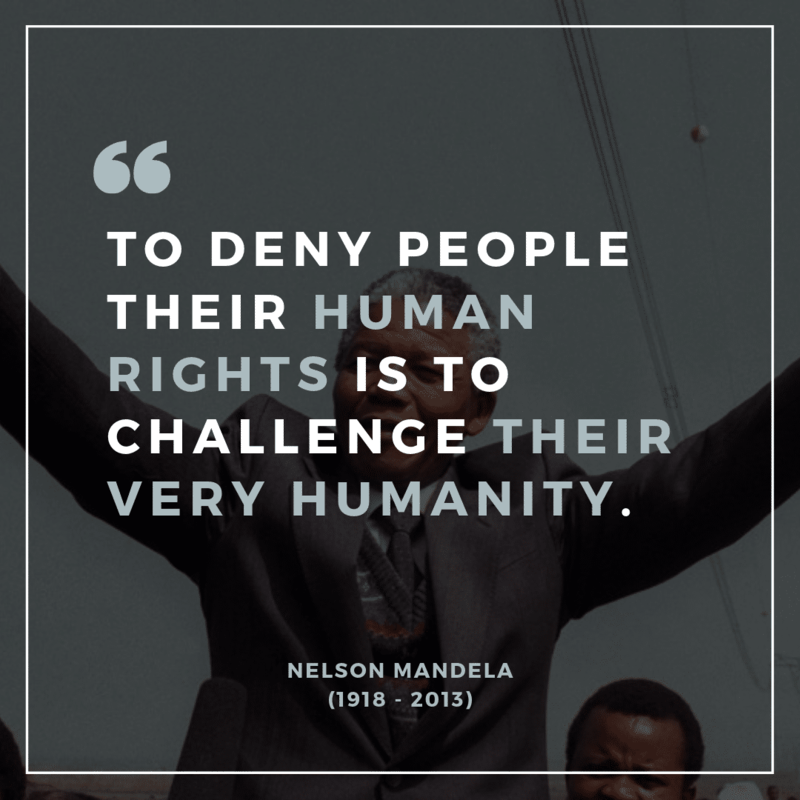 Only then, will there be hope for human rights and human dignity in South Africa. Family is where hope lives. Look after your citizens as if they were your family! The parenting framework is as relevant to bringing up children as it is to running a school, a country or a business. We ignore it at our peril.